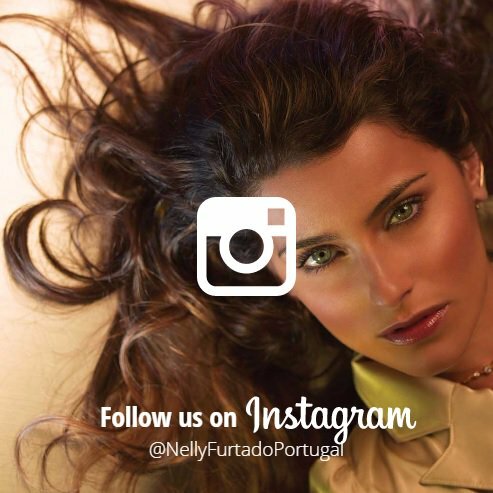 The Unstoppable Foundation will honour Nelly Furtado, Paula Abdul and The Tenors at its 8th annual Unstoppable Foundation Gala Honors event in March. The 8th Annual Unstoppable Gala brings together more than 700 mega-influencers including best-selling authors, renowned speakers, global thought leaders, all-star athletes, award winning celebrities, and some of the best minds in business. The evening features a cocktail reception, seated dinner, and live auction, as well as an award’s ceremony honoring individuals and corporations who work tirelessly to help all children receive an education. Celebrities confirmed so far include Paula Abdul, Holly Robinson-Peete, The Tenors (Victor Micallef; Fraser Walters; Clifton Murray) and Best-Selling author and life coach, Mary Morrissey. Grammy-winning singer, songwriter, producer, and tireless champion for girls’ education, Nelly Furtado, will be receiving the 2017 Unstoppable Achievement Award. “With the help of our implementing partners, the Unstoppable Foundation is currently educating and providing daily nutritious meals to more than 10,000 students. In addition, over 50,500 community members are receiving access to clean water, healthcare and income and empowerment training, which shows the program continues to be self-sustaining. The Gala allows us to share all of the incredible work we do throughout the year, enables our supporters to meet some of the children we serve, and provide an opportunity to expand our impact in even more communities,” said Cynthia Kersey, best-selling author and founder of the Unstoppable Foundation.